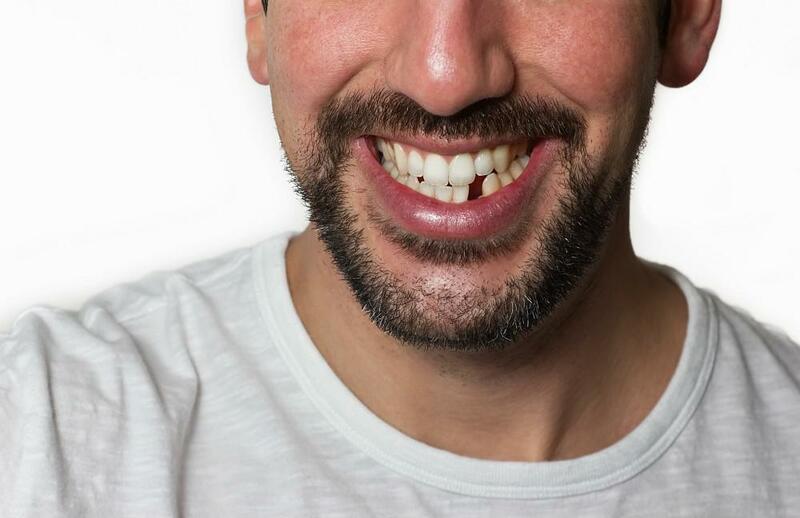 Healthy Smile Dental Blog What to Do If Your Tooth Gets Knocked Out? Losing a tooth unexpectedly can be frightening, but did you know Dr. Hannah Baek may be able to replant it? A lost tooth that is properly protected can often be saved so that it functions normally again. By learning the how-tos of lost tooth protection, you can successfully preserve your natural tooth. If you’re ever in a situation where your tooth gets knocked out, you’re likely to experience a few moments of real panic initially. But with some quick action and a trip to Healthy Smile Dental in Woodridge, Illinois, there’s a good chance you won’t lose your tooth forever. Search for the tooth immediately. If you can find it, make sure to pick it up by the surface of the tooth rather than the root. 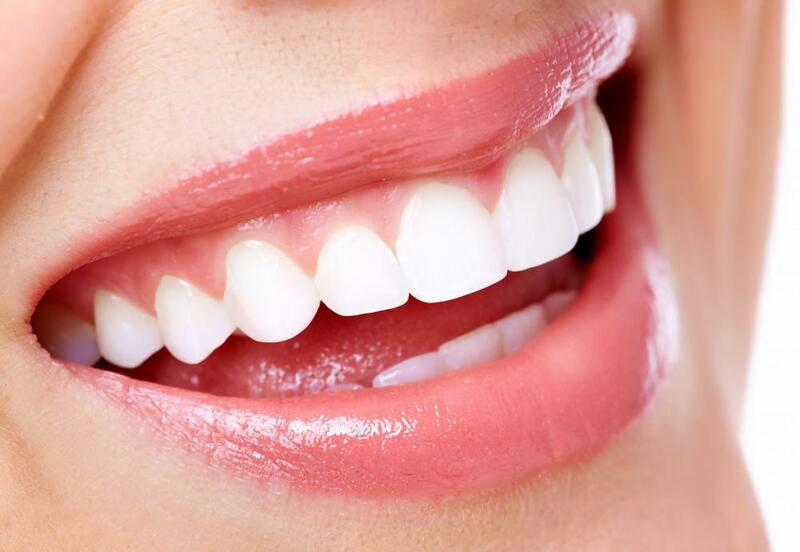 If any dirt is visible on your tooth, rinse it off gently with clean tap water or bottled water. Never use cleaners or sponges on the tooth or disturb the root with these products. Once you’ve rinsed the tooth, try putting it back in it’s rightful place. You can gently ease it back into the socket with your fingers, being careful to touch only the crown. 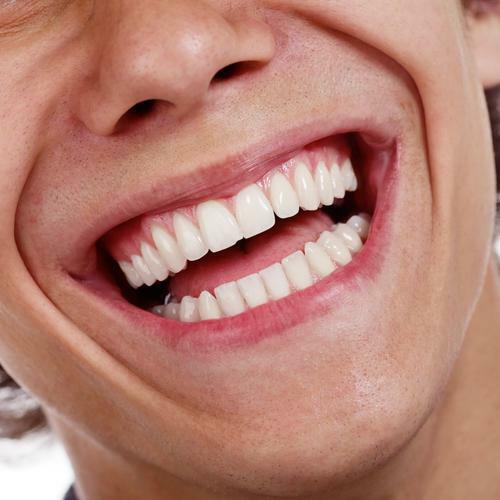 Slowly close your mouth to keep the tooth in place. Never carry a lost tooth in a tissue or napkin. Your mouth is the safest place for it. If you can’t keep the tooth in place, try holding it between your gum and cheek or gently put it in a cup of milk to preserve it. 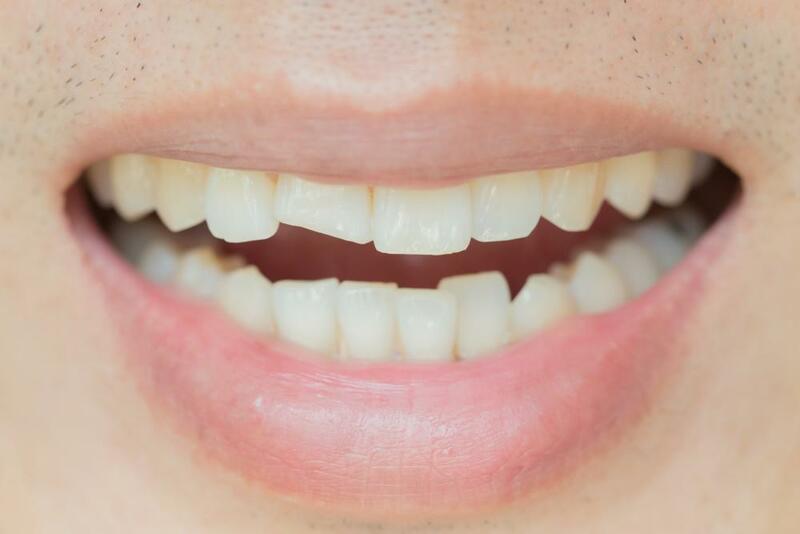 If you can make it to Healthy Smile Dental for an emergency appointment within 30 minutes of losing your tooth, there is a good chance we can save it. If the trip takes longer, there’s still a chance we can save it, so don’t give up. Properly protecting your tooth allows Dr. Baek the opportunity to replant it successfully. She flushes out remaining debris in the socket and puts the tooth back into position. She then splints your tooth with a composite material or a soft wire to hold the tooth in place. 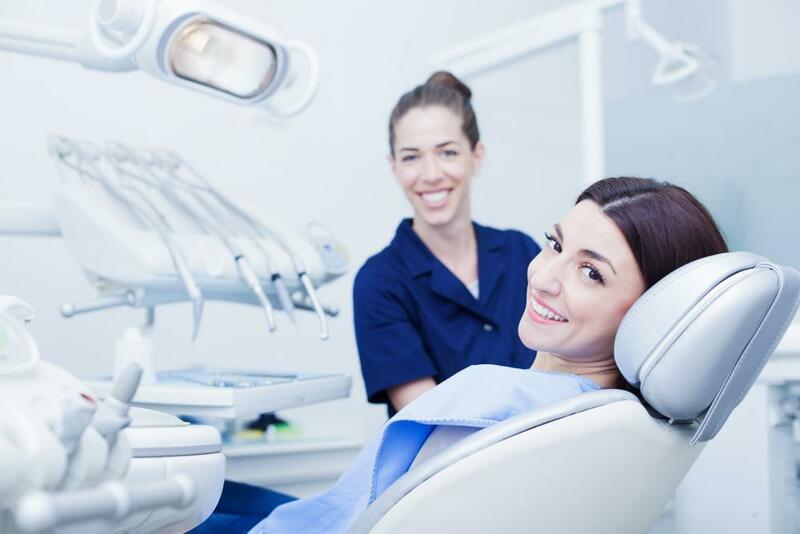 In some cases, you might need a root canal to prevent infection or additional discomfort. 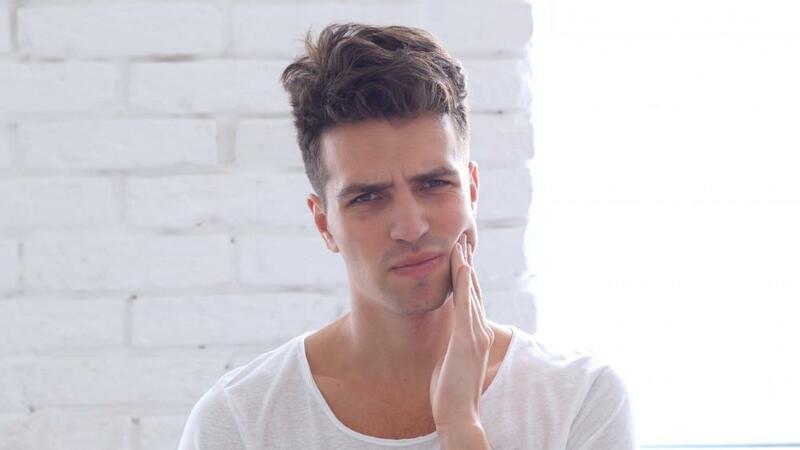 As long as you have no additional damage to your tooth or jawbone, the root of the replanted tooth should reattach itself to the bone in just a few weeks. If your lost tooth was due to a sports-related injury, make sure to wear a quality mouthguard during play and practice. 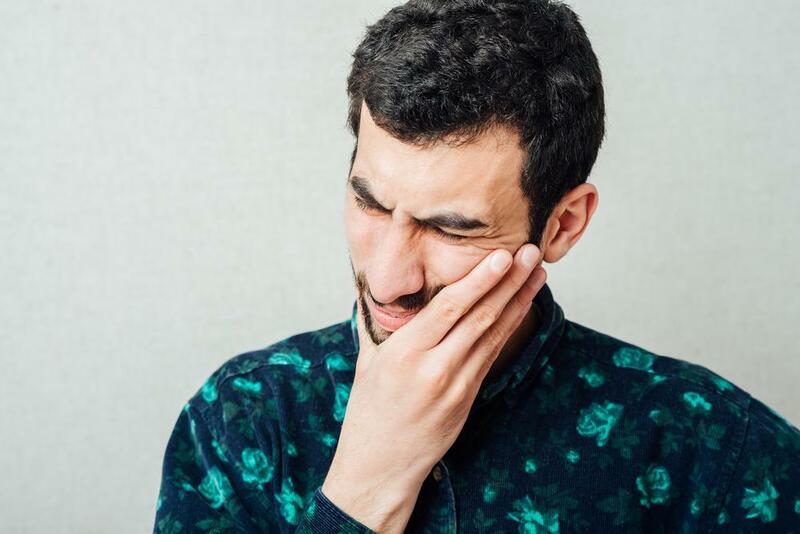 It may feel awkward at first, but it can go a long way to protecting not only your teeth, but your tongue, cheeks, and even your lips if you get hit in the mouth. When eating, avoid hard-to-chew foods like kernels of popcorn, hard breads, and candies that can cause loose teeth or breakage. You also should never use your teeth as a tool to open bottles, snip clothing tags, or open packages. To ensure your teeth remain strong and healthy, see Dr. Baek at least twice a year for a checkup and a cleaning. This also gives her the opportunity to identify potential conditions and loose teeth before they become a problem.